Customer service, experience and virtually everything you need to complete your project in one place! 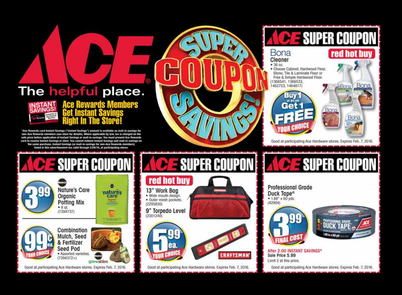 Hardware, Electrical, Plumbing, Irrigation, Paint, Garden Center, Steel, Pipe, Dairy construction, Cable Fencing. Home of the GRATEVALVE™ dairy flush valve! Husqvarna Automower™ - A robotic GPS enabled mower that will give you back your weekend. Available for lawns up to 1.25 acres. Virtually maintenance free, the automower requires only occasional blade replacement. It charges itself and learns your lawn as it mows. Our pricing is unbeatable! We carry everything you'll need to build your cable corral fence. Either pickup at our yard or we can have it delivered to your job site. We ship all over the USA. Truckload pricing available. From a single window replacement to commercial projects we can quote any job. Flood Vents engineered and tested to protect your foundation in a flood event. The most dependable dairy flush valve on the market. 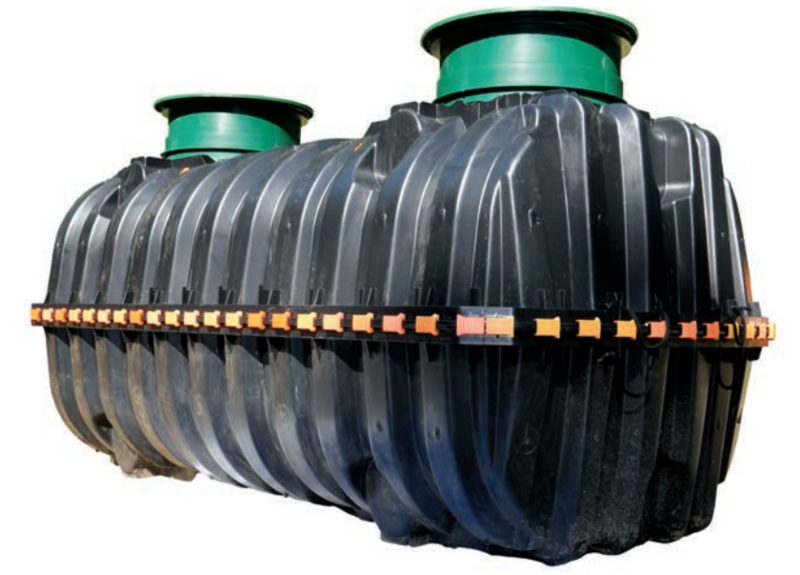 We now carry Infiltrator septic tanks in 500, 1000 and 1500 gallon capacities! Approved for all counties in CA they pair perfectly with Infiltrators leach chambers which will save you time and money.